Fire Pro Wrestling was developed by Spike Chunsoft Co. and published by Microsoft. It was released on September 21, 2012 for 800 MSP. A copy was provided for review purposes. 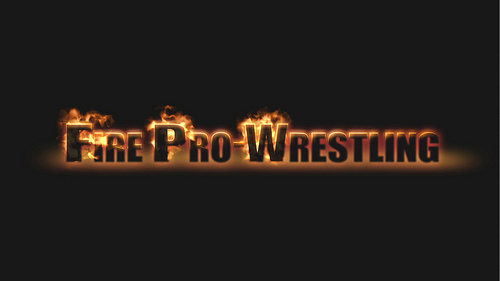 Fire Pro Wrestling is a franchise that dates back to the late 1980s and has been met with a strong fan following. Although only three entries have released in the United States, the series has garnered a large cult following. 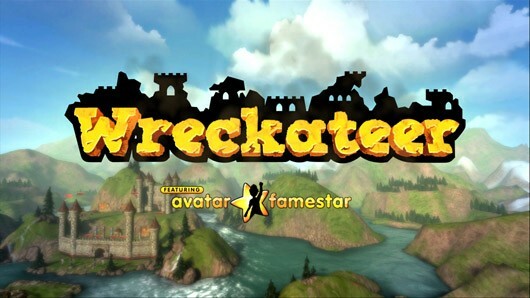 The franchise gained popularity due to its old school, sprite based graphics and its deep combo and customization systems. The last major entry in the series, 2005’s Fire Pro Wrestling Returns for the PlayStation 2, gained the series a cult following in the West. Now, the franchise has returned with the long delayed Fire Pro Wrestling, which repackages with a shiny Avatar wrapping; the game hit XBLA earlier this month. How does it hold up? Is it worth your hard earned MSP? Read on. That’s right, next Friday Fire Pro Wrestling will be released. Finally you can pull that luchador mask out of your closet and go all Nacho Libre on your friends, siblings, roommates, or whatever. 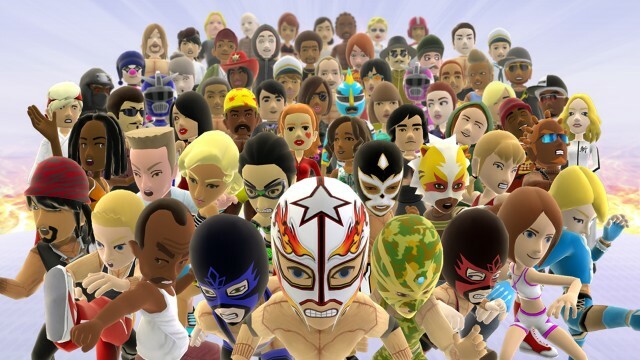 Over 300 wrestling moves can be used and/or unlocked, and you’ll be able to customize your avatar with over 300 included avatar items. A full campaign mode is included, and you can take your wrestler online for a free-for-all or tag team match over Xbox LIVE. Avatar Famestar support is included as well, meaning that the better you play, the more bragging rights and avatar gear you’ll earn.